I recently walked back home from an opening in Kreuzberg – and on the way I enjoyed this stunning winter view from Jannowitzbrücke. 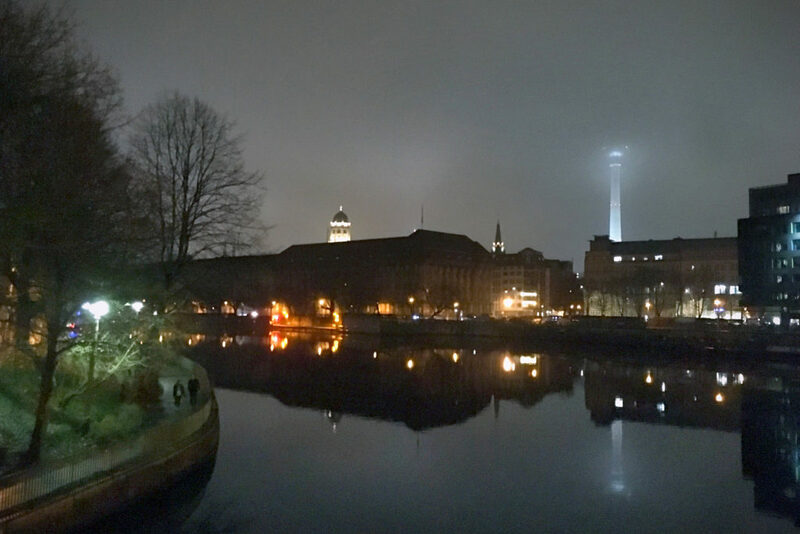 The TV Tower is half hidden in the mist, but still reflecting beautifully in the water surface of river Spree. Yes, it was cold – but still very well worth it. 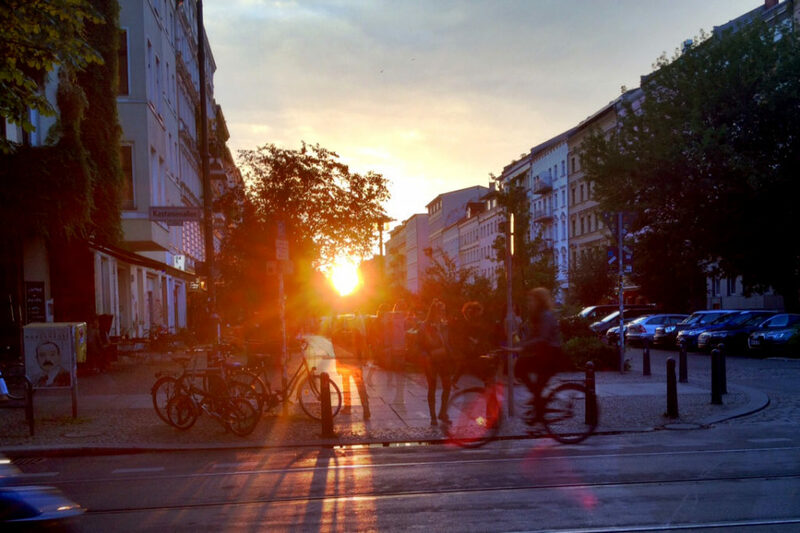 This entry was posted in January, Mitte, Weather and tagged TV-Tower on 5. February 2018 by t.b.. 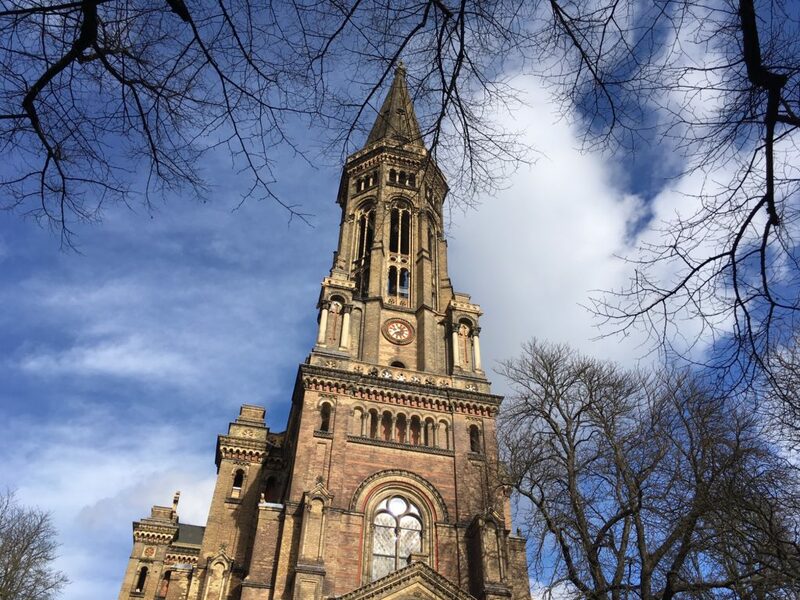 This entry was posted in Berlin Photos, March, Weather and tagged church, zionskirche on 8. March 2017 by t.b.. 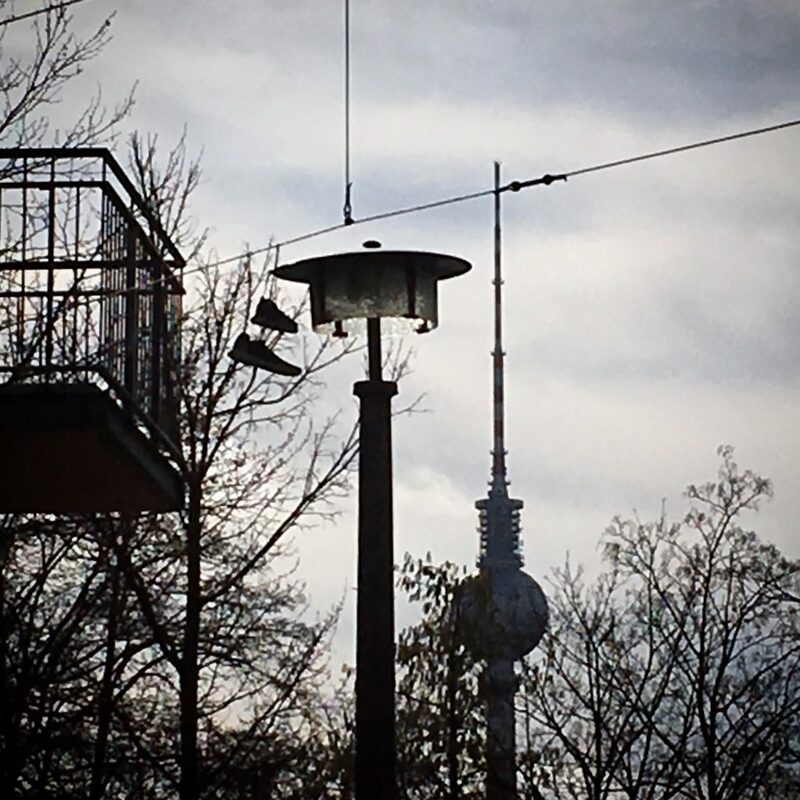 The Berlin TV Tower on an almost sunny day – in the foreground a typical East Berlin street lamp and a pair of sneakers hanging from a wire that holds the power cables of the Tram line 12 near Zionskirchplatz. This entry was posted in Berlin Photos, March, Weather and tagged photos, TV-Tower on 2. March 2017 by t.b.. This entry was posted in October, Weather and tagged autumn on 14. October 2015 by t.b.. This entry was posted in News, September, Weather and tagged autumn on 2. October 2015 by t.b..